Walker Evans 3.0 Velocity Series Shocks: New Velocity Series Walker Evans® Shocks feature a race-inspired calibration, with three progressive compression zones, to optimize every single inch of massive suspension travel for both low-speed comfort and high-speed performance. This race-proven design has earned countless victories in the most rugged places on earth. The Driving Force In Off-Road: There are no shortcuts to victory, and we never settle for second best. 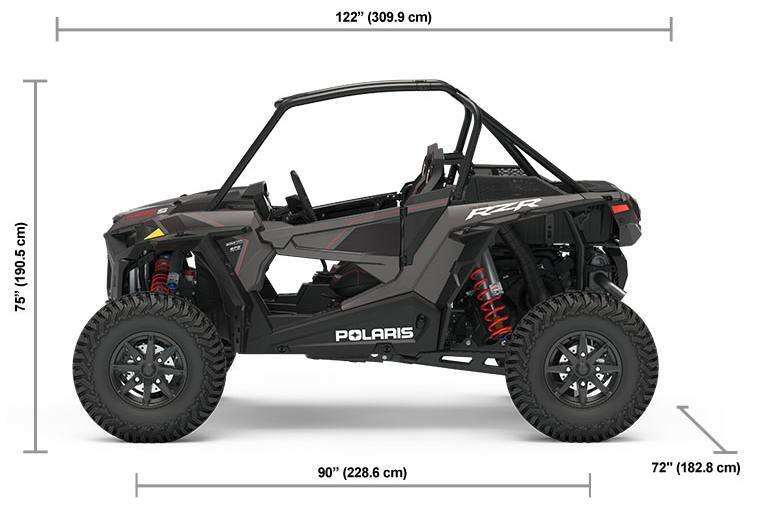 The all-new RZR XP® Turbo S defies reason with a breakthrough design delivering a menacing combination of performance and industry leading capability. 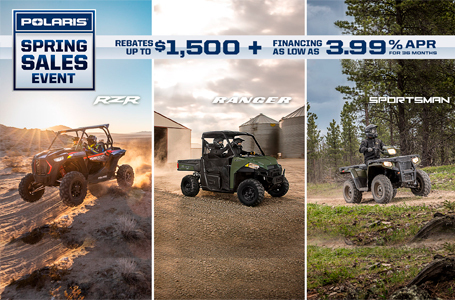 World-Proof: The new RZR XP Turbo S has been completely re-engineered to be stronger and tougher in every respect. The vehicle's bold dimensions and massive stance have been integrated into a more stable design that delivers ruthless performance that can't be stopped. All New Design: Inside the dark heart of the beast, the entire cockpit has been reengineered — instinctive in nature, intuitive in control, and purposeful in detail. Beyond these comfortables confines, predatory looks. Blacked-out highlights, painted hues, and menacing LED lighting reveal the vehicle's true primal purpose. 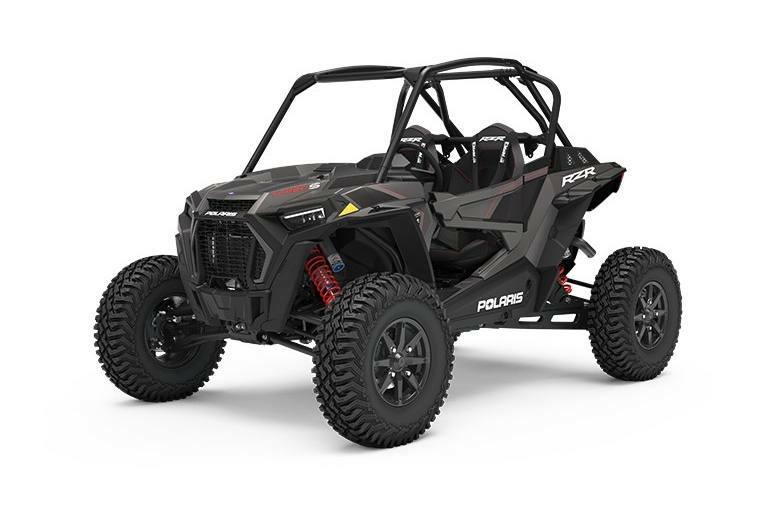 Apex Hunter: By combining a flick-able wheelbase with the stabilizing inertia of massive tires, RZR XP Turbo S was engineered to combine ground-bending performance without compromising agility and precision. Meanwhile, other competitors keep falling short when it comes to off-road agility.